Raw bass power – refined to perfection. 67 years in the making, we can safely admit it: we’ve pulled off another loudspeaker series that's powerful, precise, and hedonistically refined. 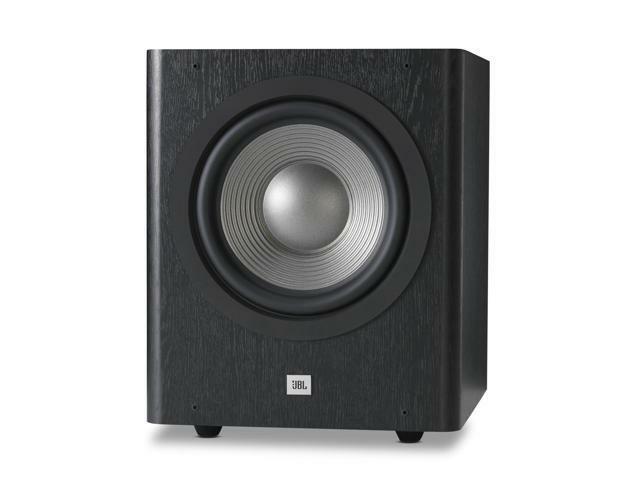 It's our new 10-piece JBL® Studio 2 Series. 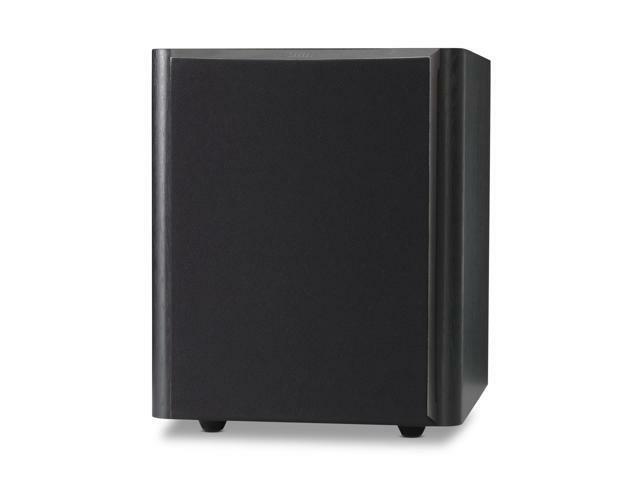 And we never could have done it without engineering something as undeniably as our SUB 250P powered subwoofer. 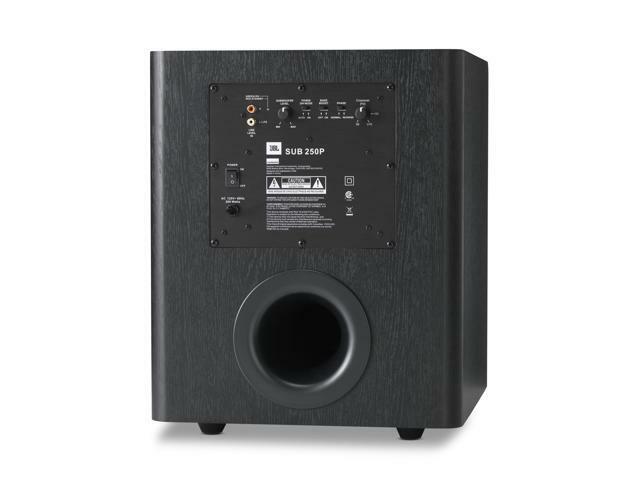 Tested relentlessly in our JBL sound lab – the most accurate of its kind in the world – as well as pitted against competitors in real world comparative listening studies, we’ve created a powered subwoofer that others can only hope to catch up with – but never measure up to. With a hair-raising 10” PolyPlas low-frequency transducer powered by a 200-watt Class-D high-efficiency amplifier, along with a rear-firing Slipstream bass port that goes beyond anything you’ve ever heard when it comes to undistorted opulence of sound, your ears will be confounded by the richness and rawness of tight, fast attack bass with flawless harmonic overtones and natural note decay. And with signature touches like luxurious gloss black paneling, solid cabinet construction with soft-rounded edges and no visible fasteners, and a choice of either a Black or Espresso woodgrain finish, we’ve done for the eyes what our bass has done for the ears. We’ve combined the power and precision of high-tech audio with the sleek urbanity of “it-factor” design. For those able to hear the truth, we’re confident you’ll know the difference just by listening.